Here is an example of a small but very atmospheric site. 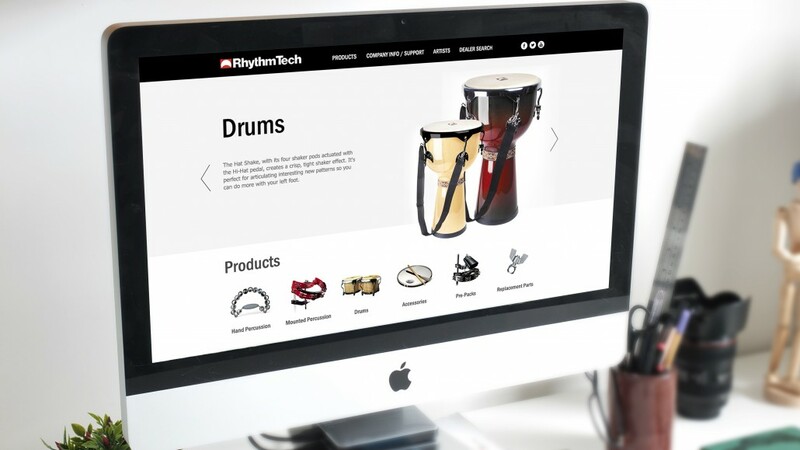 Our goal was to present the RhythmTech buyers a variety of their goods, offer them to listen to different instruments and finally buy something. 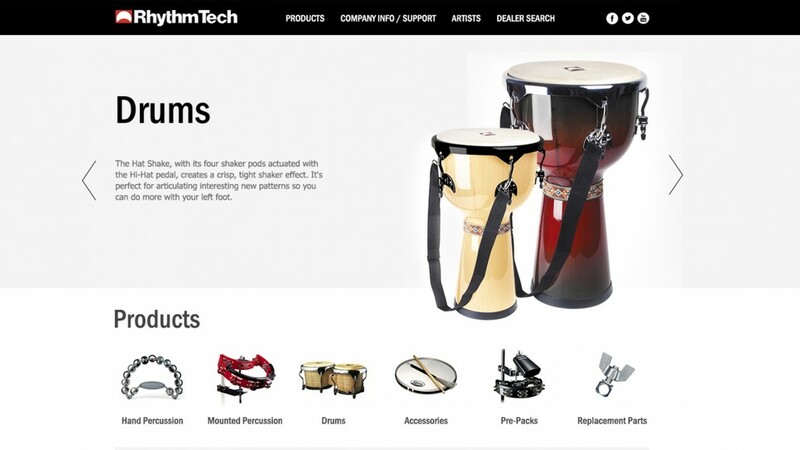 All the mockups turned out clear and really readable.